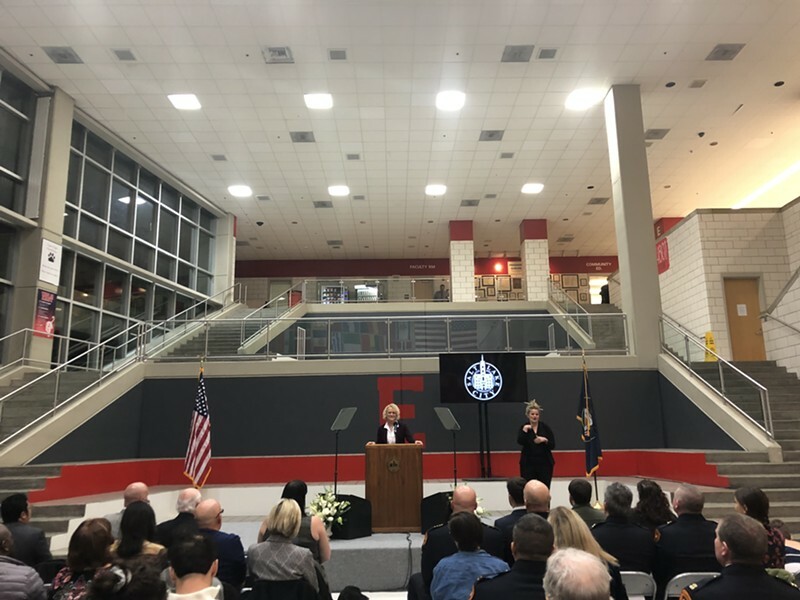 Biskupski highlights affordable housing, air pollution and public transportation in her annual State of the City speech. 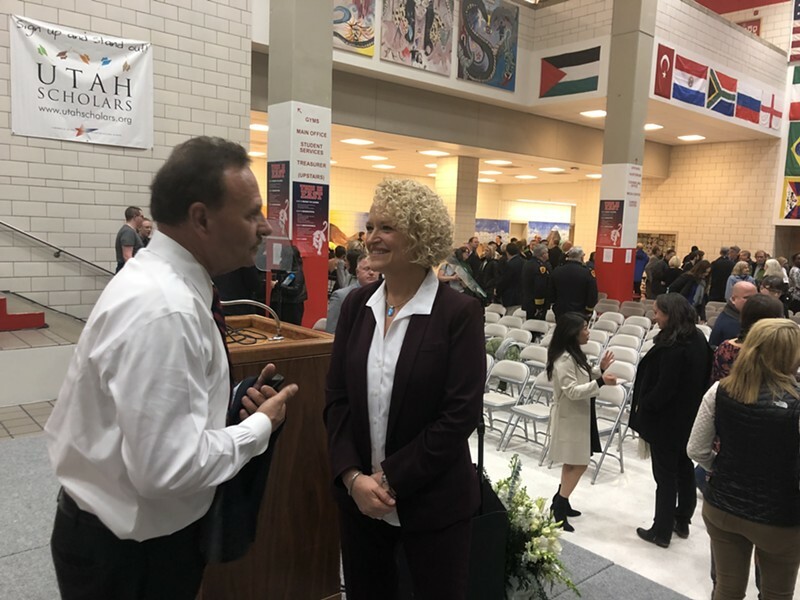 Twenty-five years ago, before she was Salt Lake City’s first openly gay mayor, Jackie Biskupski tuned into a television news update and was dismayed by what she saw: students from East High were being harassed by their peers, teachers and parents because they wanted to start Utah’s first Gay-Straight Alliance. Biskupski, who will face a crowded and competitive field should she run for reelection this year, peppered her address with stories of city residents who have benefitted from her administration’s programs. She relayed anecdotes about a man transitioning out of homelessness, a couple that purchased a home with a low-interest loan and a business owner who will soon offer job training programs to homeless women. The mayor credited alternative means of transit like Bird and Lime for giving residents another green form of transportation. The city is working on an app that will list available public and private transit options, she said, so users will be able to pay for their preferred service and be on their way. “By creating transportation options for individuals to get out of their cars, we can create a little more breathing room for residents, both in terms of air quality, and available income,” Biskupski said.